In this full-length novel from the New York Times Bestselling author of The Christmas Hope series Donna VanLiere has written a beautifully rendered and poignant story about one woman's unlikely path to motherhood and the healing power of love. Tennessee, 1950: Still single and in her early thirties, Ivorie Walker is considered an old maid; a label she takes with good humor and a grain of salt. But when her mother dies, leaving her to live alone in the house she grew up in, to work the farm she was raised to take care of, she finds herself lost in a kind of loneliness she hadn't expected. After years of rebuffing the advances of imperfect, yet eligible bachelors from her small town, Ivorie is without companionship with more love in her heart and time on her hands than she knows what to do with. But her life soon changes when a feral, dirty-faced boy who has been sneaking onto her land to steal from her garden comes into her life. Even though he runs back into the hills as quickly as he arrives, she's determined to find out who he is because something about the young boy haunts her. What would make him desperate enough to steal and eat from her garden? But what she can't imagine is what the boy faces, each day and night, in the filthy lean-to hut miles up in the hills. Who is he? How did he come to live in the hills? Where did he come from? And, more importantly, can she save him? As Ivorie steps out of her comfort zone to uncover the answers, she unleashes a firestorm in the town-a community that would rather let secrets stay that way. 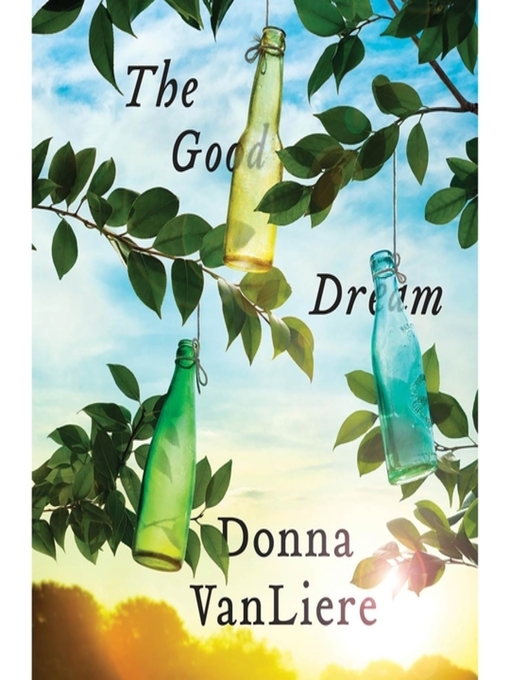 This pitch perfect story of redemption and the true meaning of familial love is Donna VanLiere at her very best.